Call us now at 970-495-6393 to make your home buying dreams a reality! The Laura Olive Team has over 50 years of local residential Real Estate experience to help your home sale or purchase go smoothly. Experience makes the difference! 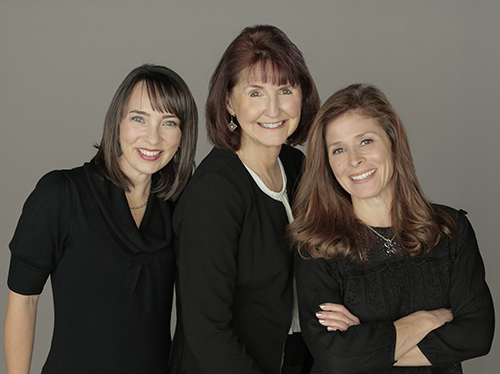 Laura and Angie have worked together for years and have the background to guide buyers and sellers through the transaction. Whether it is evaluating the home to show it to its best advantage on the market or finding the right home to meet the buyers’ needs we are there to guide you through the process. We have contacts with many professionals that can help you with preparing a home for sale to providing bids for inspection items. We can provide various solutions to issues that come up so you so you can decide the best way to go. We are your local Real Estate experts. With the help of Elizabeth as support staff, we manage every aspect of the transaction and the people involved behind the scenes… marketing, other agents, stagers, inspector, appraiser, surveyors, contractor, HOA and title company just to name a few. We follow up with you through the entire process so that you are informed and can focus on your lives and preparing for your move or sale. We work with all home sales and purchases… first time home buyers, move up, investment or selling. We can provide relocation packages for the Fort Collins/ Loveland area if you are new to the area.